No code needed. 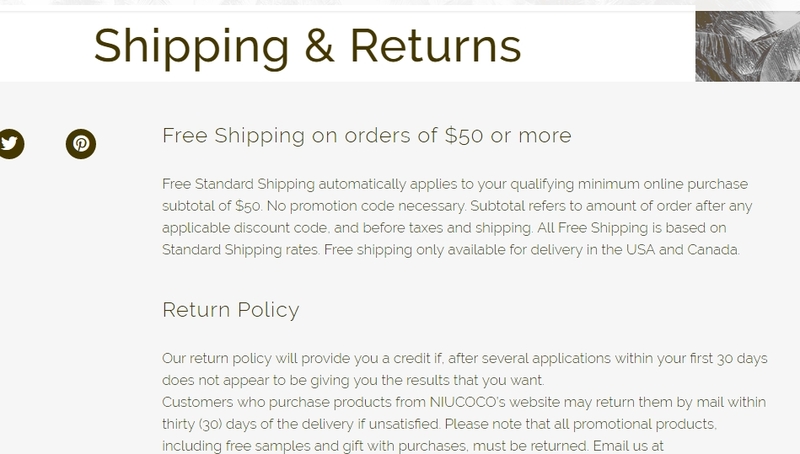 Click the button to redeem your discount at niucoco.com. Anthony Castro "This deal works as described. Just add the product to your cart. The discount is already applied. No further action required."